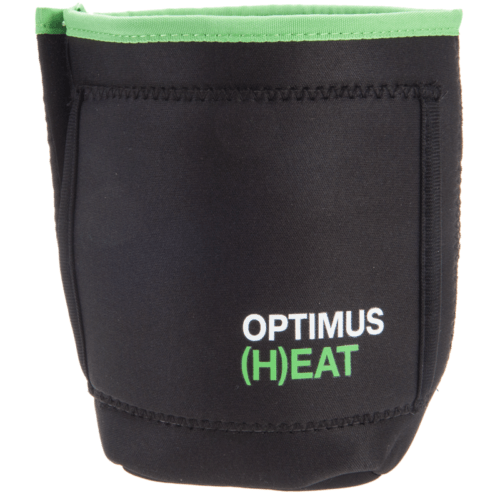 The Optimus (H)EAT Insulation Pouch is the perfect solution for eating outdoors. 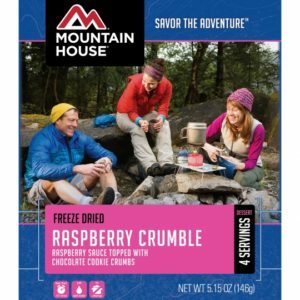 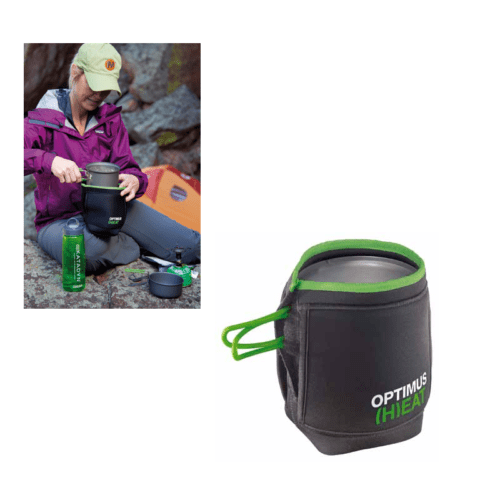 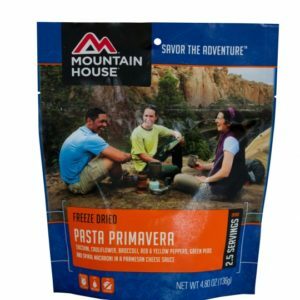 Its unique design keeps your freeze dried meals warm 25% longer when used with a food pouch or cooking pot. 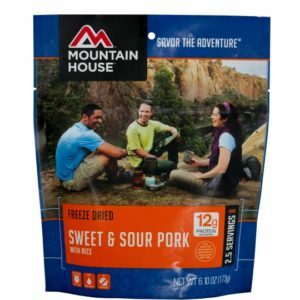 Plus, the (H)EAT Insulation Pouch has slip-in side pockets that allows you to eat directly from a food pouch – without burning your fingers. 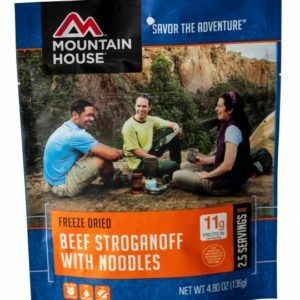 The (H)EAT Pouch works with\all brands of freeze dried food pouches as well as the Optimus Terra Weekend HE and Solo Cook pots.